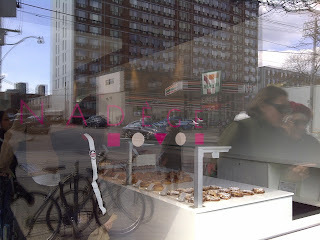 Rumours are true - they just opened up a location in Rosedale... more info soon. Known for their delectable pastry made with great execution by Nadege Nourian and Team - all treats- all full flavour. Teamed with front of House partner Morgan McHugh ex-design head - the pair have transformed this corner to be the space to visit pre-during-and post visit to the park. Let's get to the Coffee. 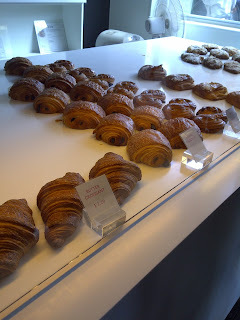 Verdict: PLEASE COME FOR THE PASTERIES. Coffee is very ashy and bitter, typical Paris Espresso. HORRIBLE. Just get your sweets. 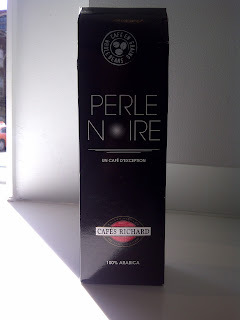 Might be good in milk based drinks......but not straight-up espresso. Come for the food - pass on the espresso. Did I mention that they have wait staff and a patio along Bellwoods? Definitely a place to be seen, but be weary of caffeine. Hopes for improvement - unlikely as they're pretty set on importing this roaster straight from France. 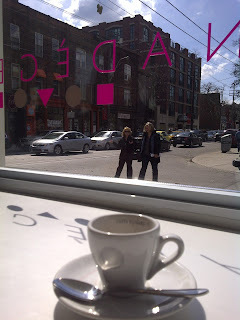 No hate on being French - just not my flavour profile, when there are other better cafes on Queen West. Great spot to people watch Trinity-Bellwoods and the Queen West bodies. #lush. 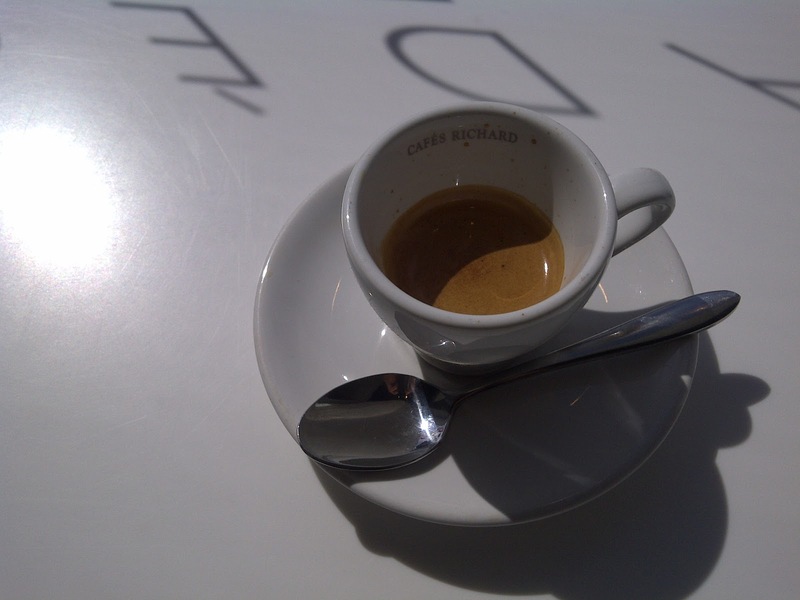 Are you Espresso Adventuring this Long Weekend? Fireworks perhaps? Hopes for improvement - unlikely delonghi esam3300 pros cons as they're pretty set on importing this roaster straight from France.